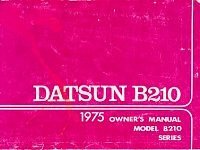 You have reached our Datsun B-210 parts hub. 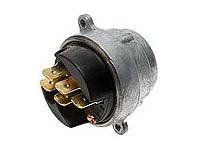 You will find links to where you can find new parts and accessories along with direct access to the used parts section of our site. 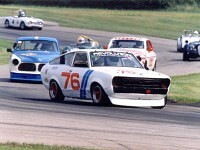 Also listed below is a general parts catalog from our previous site build. 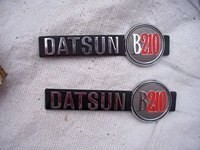 Datsun B210 Parts For Sale: Since the initial launch of this site we have developed a dedicated parts section. 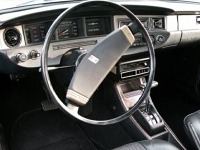 This includes private owner ads submitted directly to this site. It also includes some ads cherry picked by us from both Craigslist and eBay. 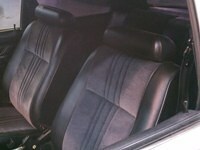 These are for reference purposes and can include both used OEM parts and new aftermarket accessories. 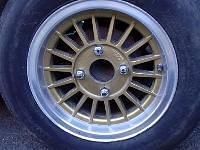 See our Parts For Sale classifieds section. 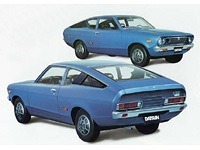 If you have any specific parts you would like to list here please use the List Your Datsun B210 page and note in the comments you are selling parts or accessories only. 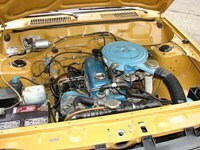 You can search for Datsun B210 Parts on eBay. 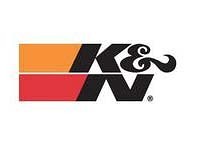 to go directly to the listings page or you can browse by popular auctions below. 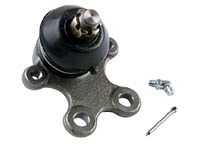 Third party sellers of new Datsun B-210 parts can be somewhat difficult to find. Check out our Resources page for links to other sites that may have what you are looking for. 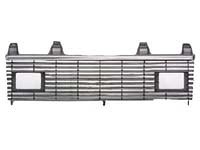 If you have any specific parts resellers you would like to see listed here, let us know in the comments section below. 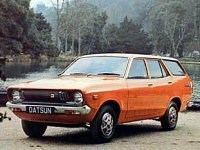 Need bumper corners for 1978 datsun B210. 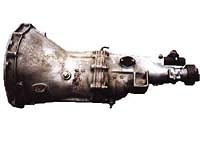 I am looking for a rear transmission case for a B210 five speed. My internals are all good but my rear trans case is broken. IF you have one let me know ..